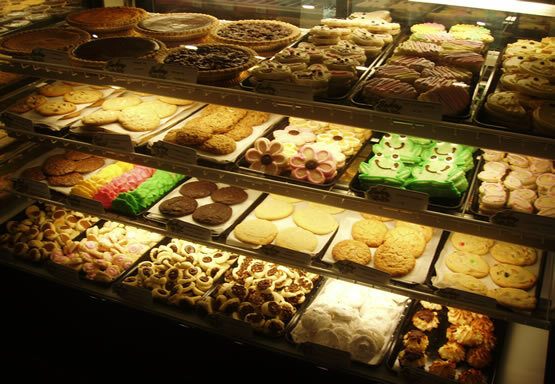 where baking is our speciality! Click on the images to the right to see our entire catalog online! 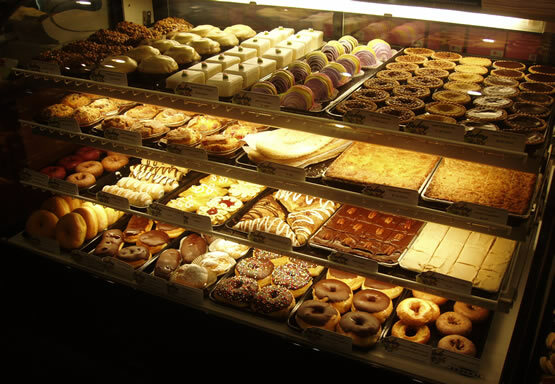 Be sure to "like" us on FaceBook to be kept up to date on the latest happenings at Julia's! 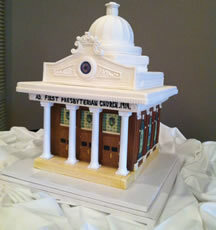 Let us make this important aspect of your special day a tasteful experience. 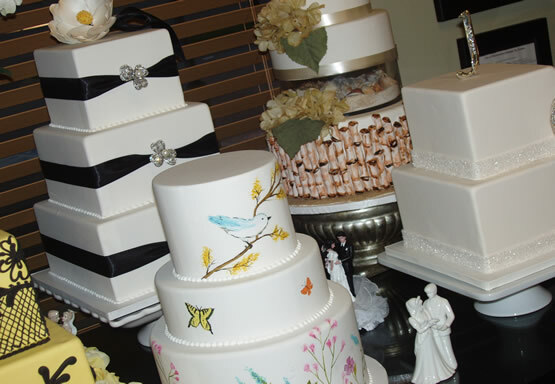 Whether you are having a Birthday, Baby Shower, Anniversary, Graduation, Wedding or Holiday party, the cake we make for you will help make your special day a truly memorable occasion. 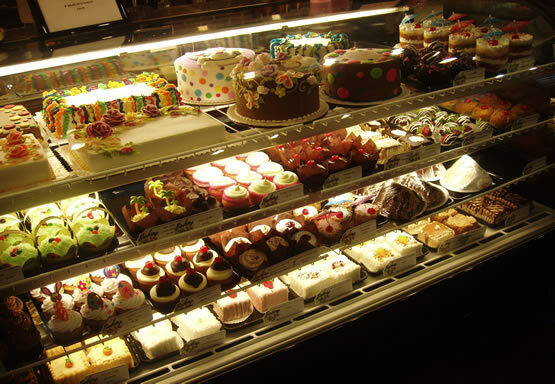 Along with a variety of custom cakes, Julia’s also offers a full line of in store baked goods. 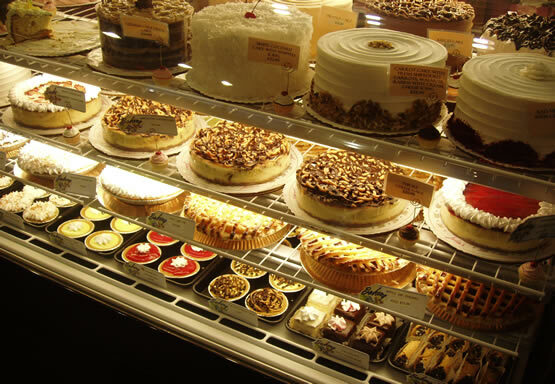 From homemade pies, pastries, cookies, cheesecakes, dessert cakes and many more. 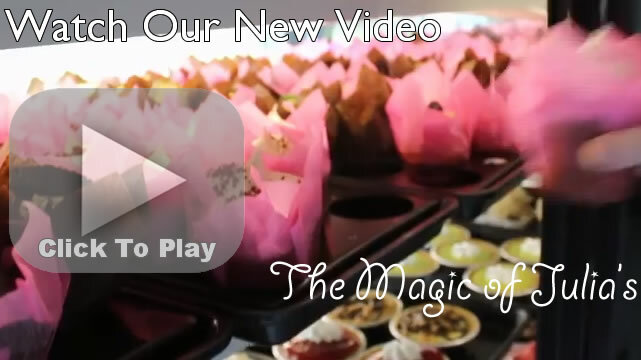 We made a great video showing off that Julia's magic. Watch it now! 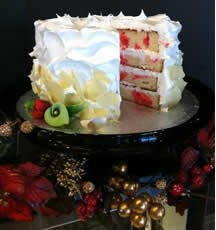 Check out this video on our Strawberry Ganache cake. 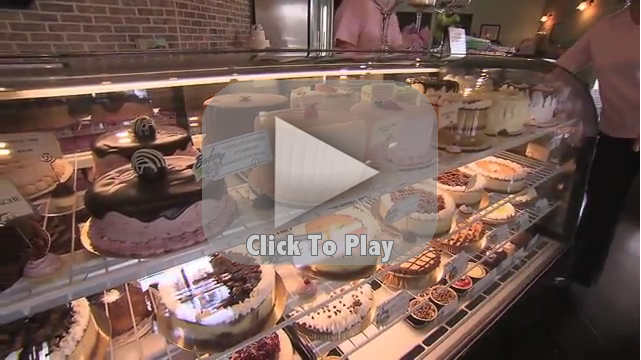 Julia's was featured on Taste Of Tennessee. Click to see the video! We were on TN Crossroads. Didn't see it on TV? Catch It Here; Click the video above to play!.